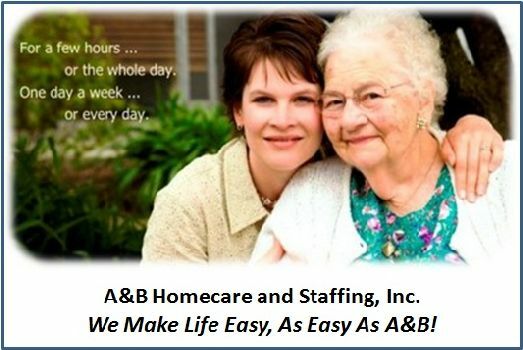 A & B Homecare and Staffing, Inc.
We are fully licensed in-home care professionals serving Pierce and King Counties for over a decade. Your Affordable, Full Service Funeral Provider. Funeral Alternatives has offices in Tumwater and Lacey. We proudly serve the greater Puget Sound area. If you're unsure if we service your area please give us a call. If we can't help directly we'll gladly refer you to a reputable service provider local to you. 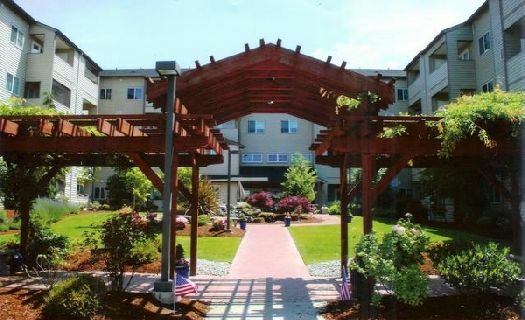 Gibson Gardens sets a new standard for affordable housing for those 55 and over. 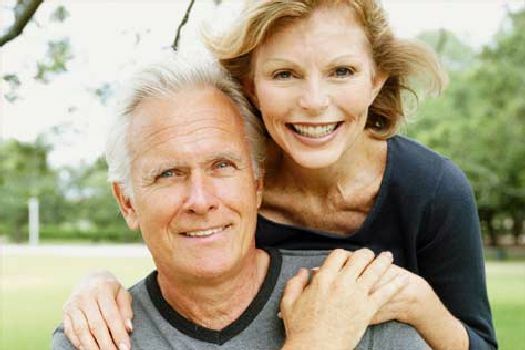 This premiere retirement community is designed and managed to serve independent, active adults by creating a high quality living environment and a service package that enhances your well being. At Lynna Harris Insurance we offer a full array of insurance products for all of your Home, Car, Health, and Life needs! We have teamed up with multiple insurance providers so that we can customize a package that will fit your lifestyle. Whether it is long term care insurance to car or boat insurance needs, we can help! Northwest Natural Medicine And Services, Inc.
NW Natural Medicine is a patient cooperative that specializes in providing quality medicinal cannabis goods to its members for their exclusive therapy and treatment benefits. Our Mission... - Provide a private and secure environment where patients can SAFELY obtain their medicine. - Improve quality of life by providing a wide variety of natural quality products to choose from. Today it is commonplace for doctors to prescribe patients with strong ADDICTIVE OPIATES AND BARBITUATES to relieve pain, lose weight and feel good. Whether its cannabis authorization or alternative therapies for pain, weight, Bio Identical Hormone Replacement, Clinical Nutrition, Detoxification, Vitamin Supplements or B12 Shots, we can determine what works best for your particular needs. Visiting Angels: The stay-at-home alternative. At Visiting Angels, we know that it isn't easy to make the decision to invite a stranger into your home to provide non-medical homecare. If the idea of moving a loved one into a retirement community or nursing home seems premature, then consider the less expensive and more comfortable solution: A Visiting Angel. 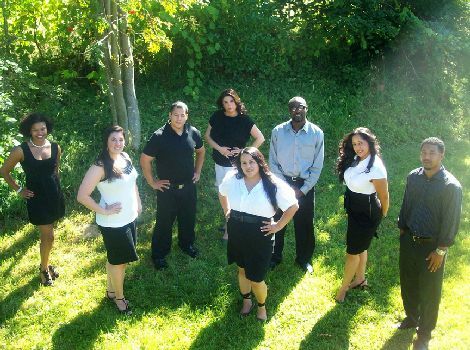 Serving the English and Spanish speaking residents of western Washington. 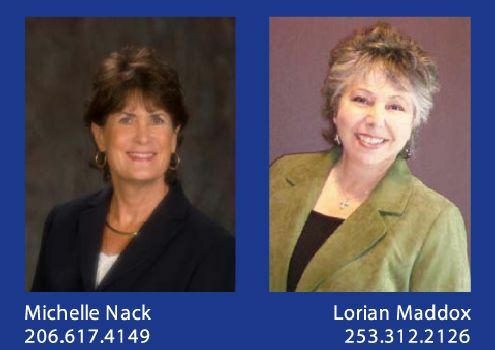 Michelle Nack and Lorian Maddox are Certified Senior Residential Specialists. 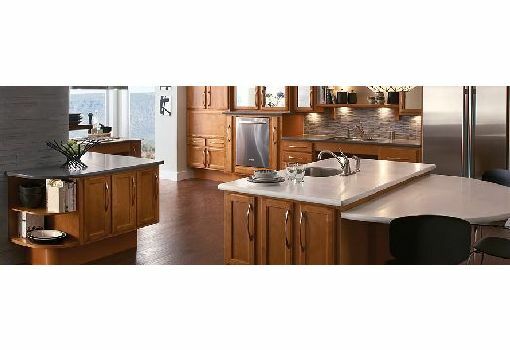 They serve homeowners and buyers in North Pierce and South King County. Together, they have over 30 years experience helping people buy and sell real estate around Puget Sound.